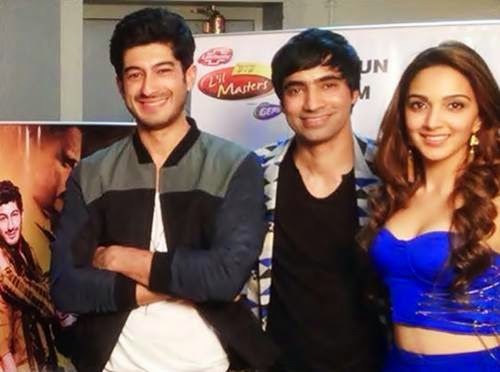 Live Chat session with the star cast of upcoming bllywood movie Fugly - Mohit Marwah, Kiara Advani & Arfi Lamba. Cast is answering to the questions of People and sharing their experiences from shoot time, live on the cam. Live Chat session with the star cast of upcoming bllywood movie Fugly - Mohit Marwah, Kiara Advani & Arfi Lamba. Cast is answering to the questions of People and sharing their experiences from shoot time, live on the cam. Fugly is a youth oriented movie with some non veg dialogues, set in the national capital of India, releasing worldwide on June 13th, 2014.